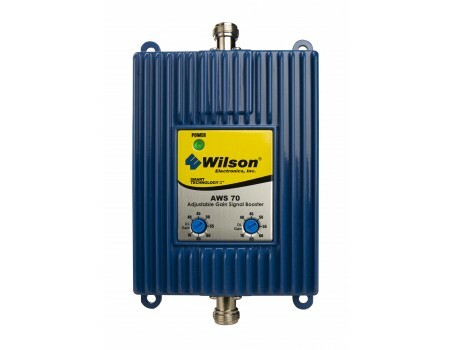 The Wilson 4G AWS 70 Amplifier (802365) provides up to 70dB gain for subscribes on T-Mobile's 4G AWS system. 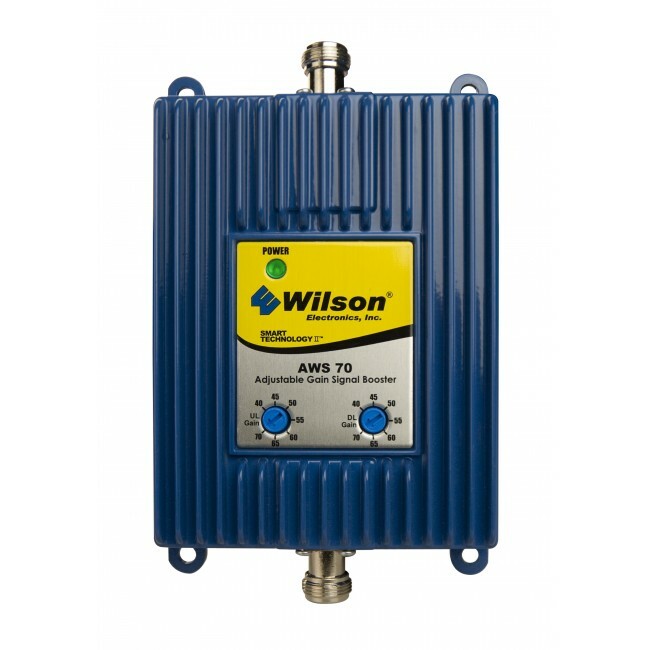 The Wilson 4G AWS 70 Amplifier (802365) provides up to 70dB gain for subscribes on T-Mobile's 4G AWS system. T-Mobile uses different frequencies in various areas so before purchasing, verify that T-Mobile is using the AWS frequencies in your area by calling their Customer Service. This amplifier requires two antennas and cables in order to boost a signal. 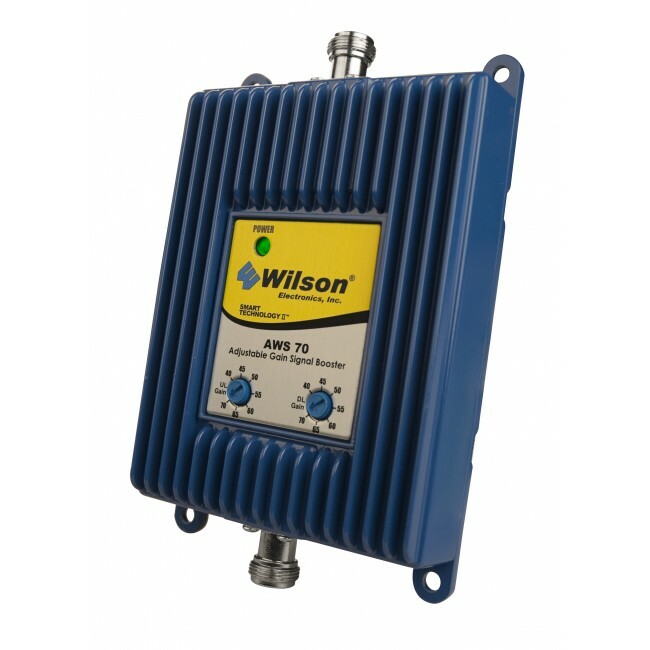 For a complete system, consider our Wilson 4G AWS for T-Mobile 3G/4G Kit.